TK is currently out at CES covering all of the exciting new phones coming out. This video is a hands on look at the Mate 9 from Huawei. This is the official launch of the Mate 9 in the US market. You can expect to get this device from online retailers for about $599 very soon. The most significant new feature in this phone is the dual lens camera. This is an upgrade from the single lens setup in the previous model. 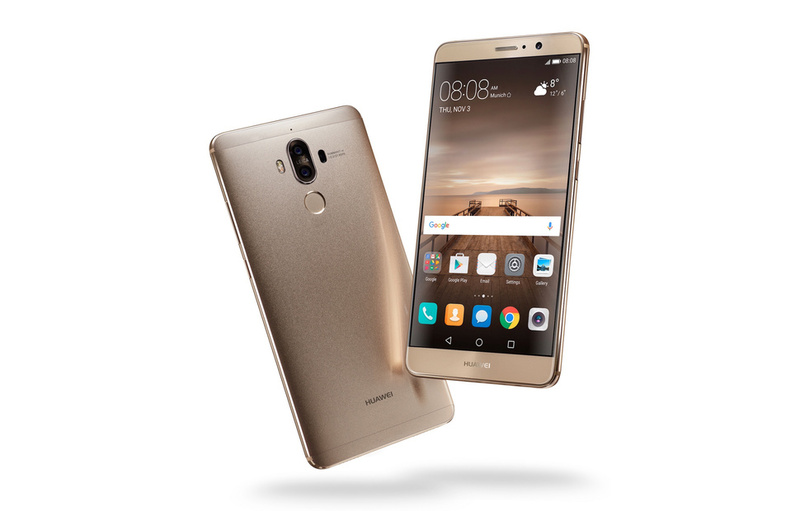 Huawei has bee making the switch to dual lens cameras on most of their major phone releases this year, so this is right in line with evolution of their other phones. This phone will ship with Android 7.0 running EMUI 5.0.